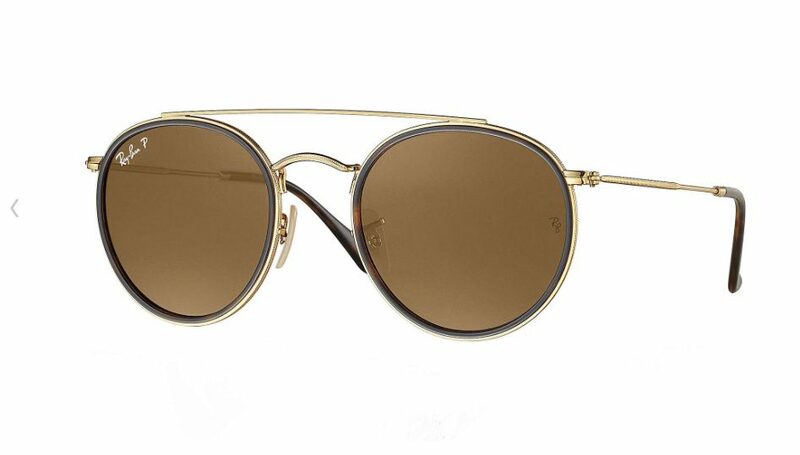 RB 3647 N 001 57 Round Double Bridge Sunglasses. 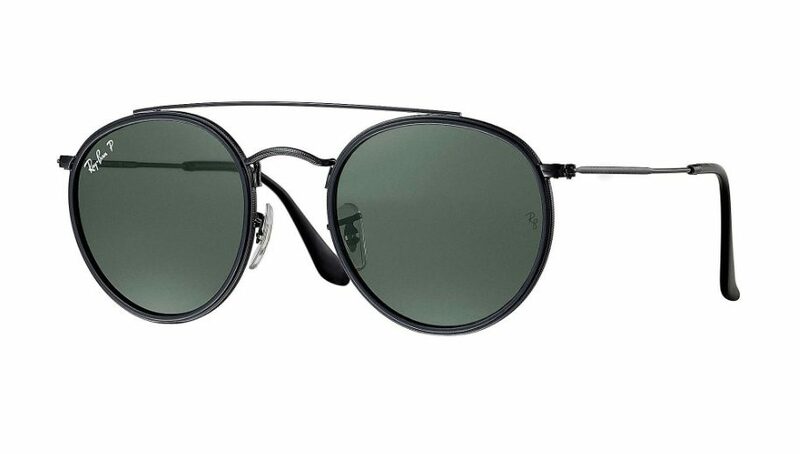 The new full metal round double bridge reinvents authentic iconic design to create an all-new Ray-Ban icon, disrupting the concept of iconic design with a revolutionary statement of essential style. 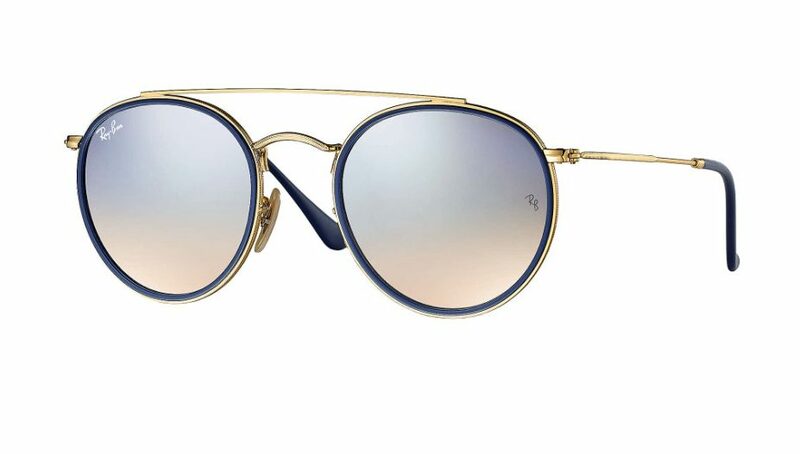 Featuring minimalistic design in easy to wear tones of gold or black and flat flash gradient lenses, this slick style offers contemporary individuals a passe-partout look with irresistible contemporary appeal – dress it up, or dress it down, a true icon knows no limits!